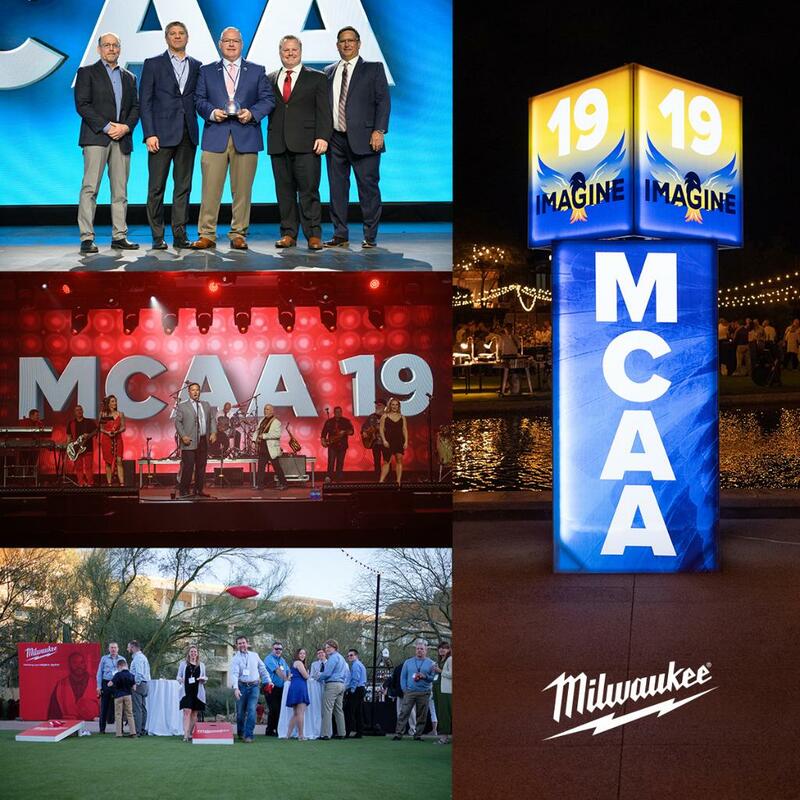 For the 16th consecutive year, attendance at MCAA’s annual Safety Directors’ Conference increased substantially. 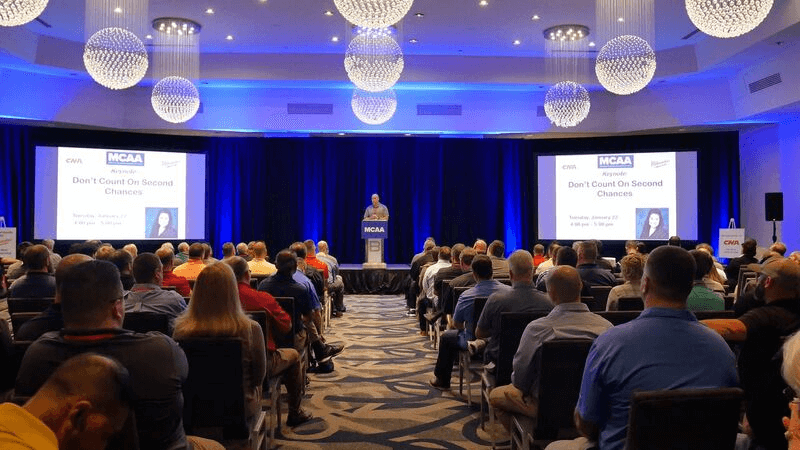 The conference was presented last week in Orlando, Florida to a record crowd of 286 attendees, who enjoyed 17 educational sessions addressing the most current mechanical industry-specific safety and health topics and issues. They also appreciated several networking and team building opportunities throughout the conference. 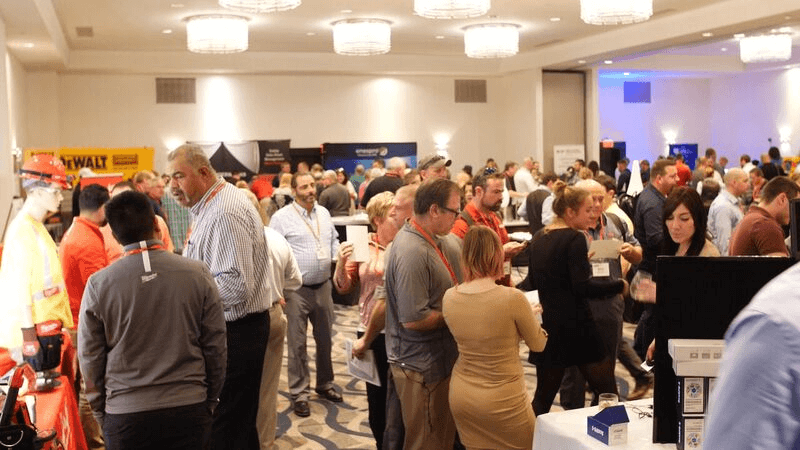 Attendees also learned about new safety and health equipment and services at the annual Safety Directors’ Conference exhibit. Planning for next year’s conference is already well underway. 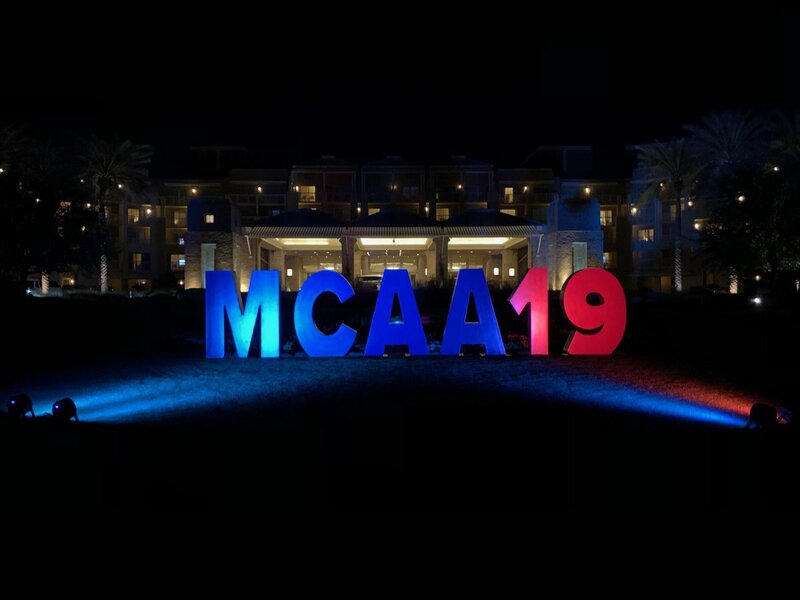 The conference will be presented January 21-23, 2020 in San Antonio.